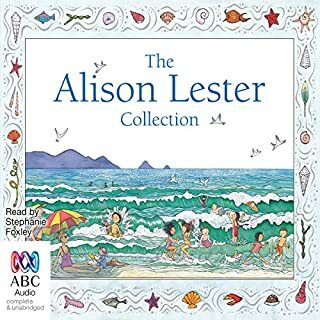 Alison Lester is the well-known creator of over 25 popular and award-winning children's books, many of which reflect her own country childhood. 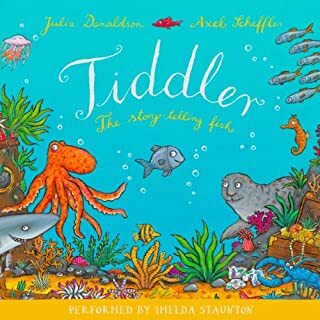 Alison's humour and her keen observation of the details of children's lives make her books lasting favourites. 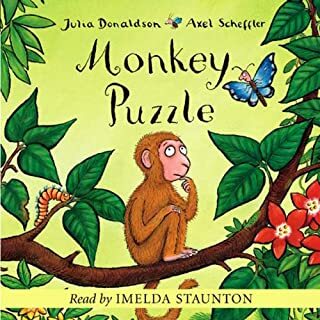 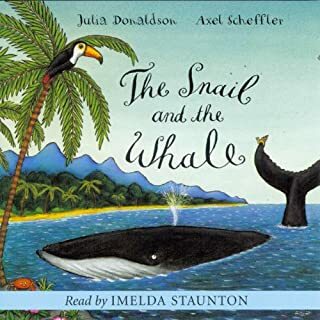 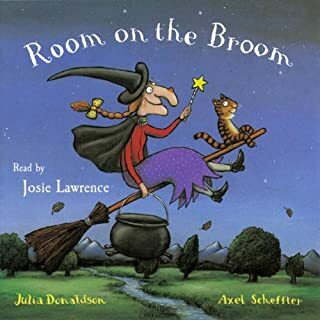 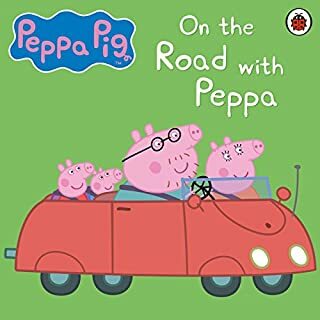 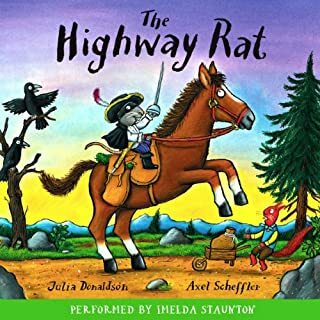 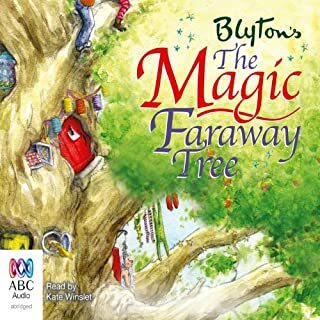 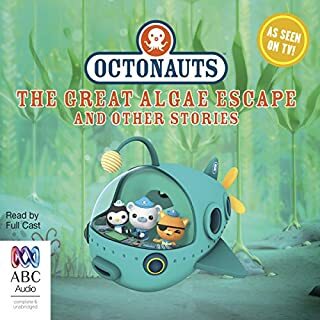 Alison's books are loved by children around the world, and this special audio collection includes the all-time classic stories 'Magic Beach', 'Imagine' and 'My Farm' as well as two stories starring the ever-popular Noni the Pony. 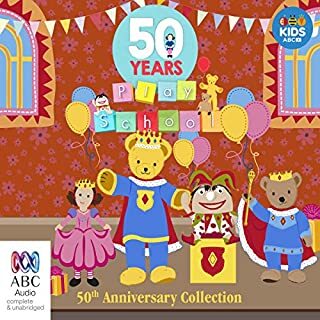 In celebration of 50 years of Play School comes this brand-new compilation. 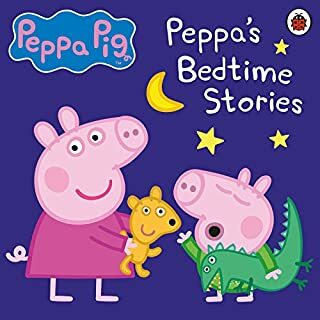 Taken from the popular story segment on the program consisting of traditional and original Play School stories. 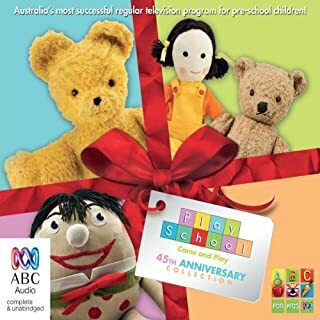 Featuring many of the presenters Australia has come to love over the years, including Leah, Alex, Hugh, Emma, Karen, Luke, Rhys, Andrew, Justine and Jonny! 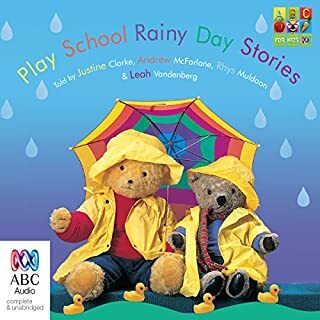 A collection of splishy, sploshy, pittery-pattery rainy day stories told by Andrew, Leah, Rhys and Justine. 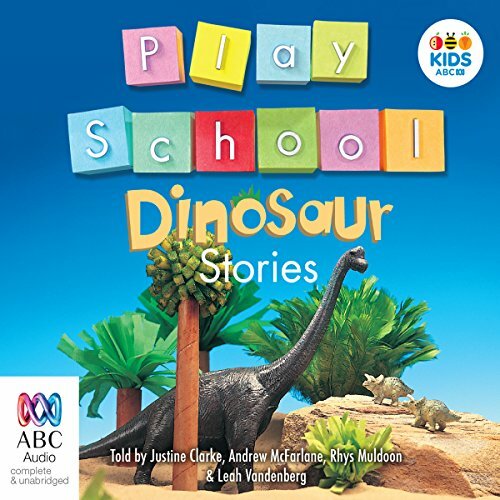 Stomp, stomp, stomp her comes a big collection of dinosaur stories for four to six-year-olds read by Justine, Andrew, Rhys and Leah. 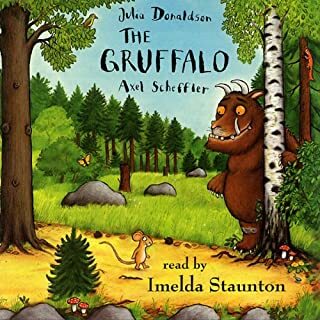 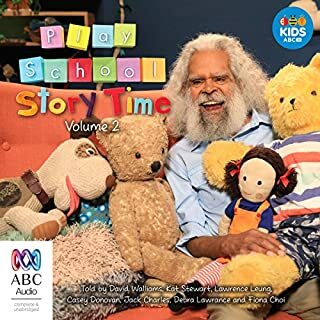 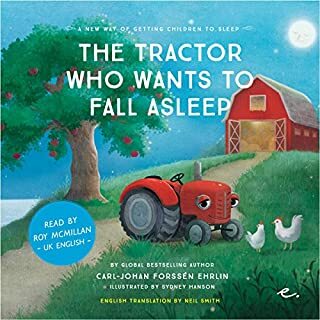 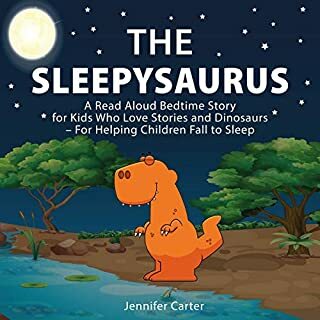 This is suited for young listeners aged 2 to 4 years in my opinion. 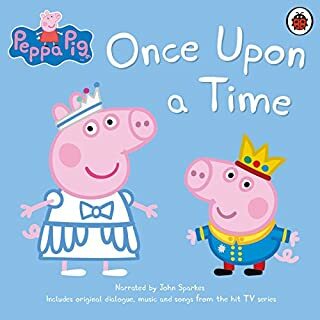 We loved the stories.